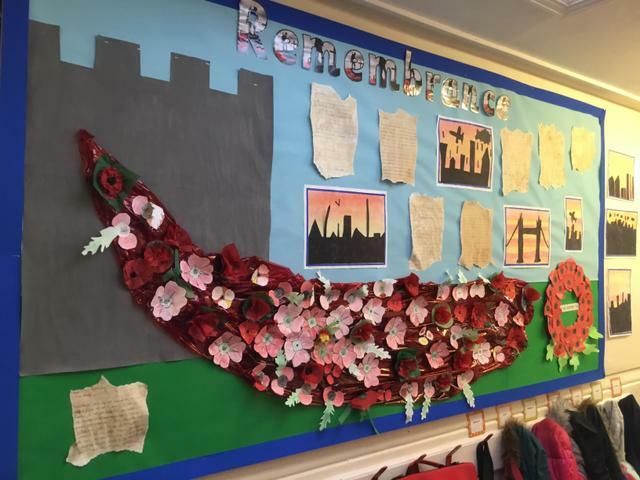 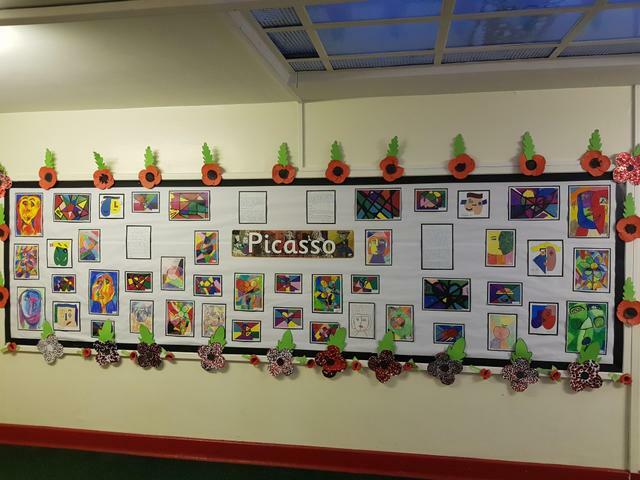 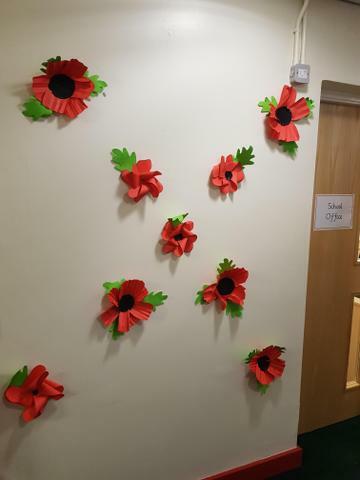 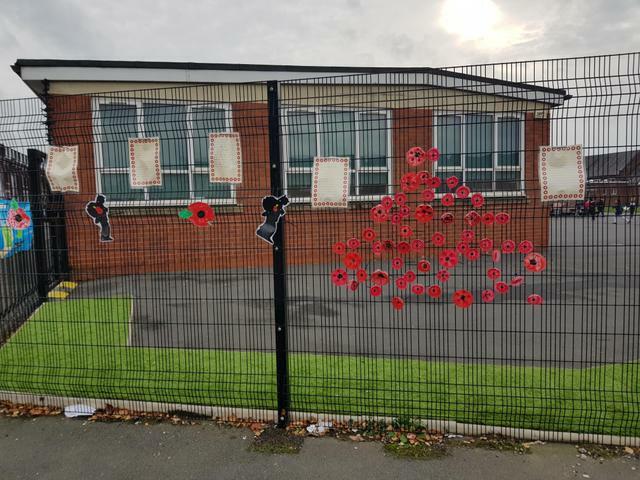 This week we have been busy creating some beautiful poppies to show our respect and remember all those people who have been impacted on by war. 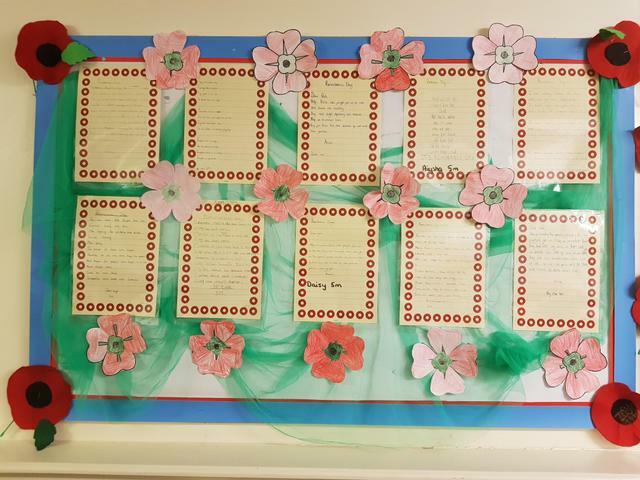 We have displays all over school including some beautiful poetry and prayers. 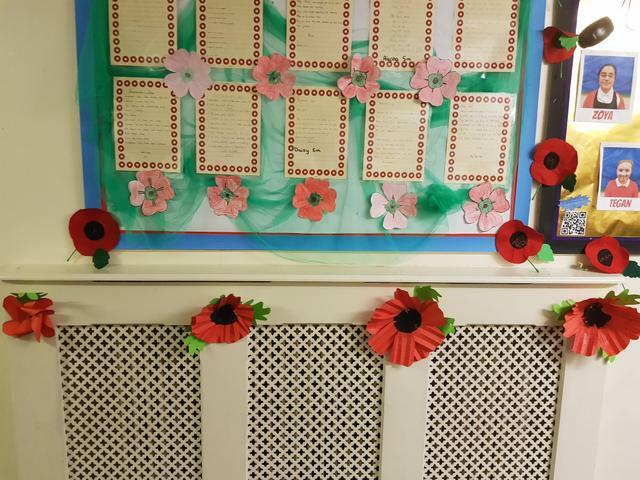 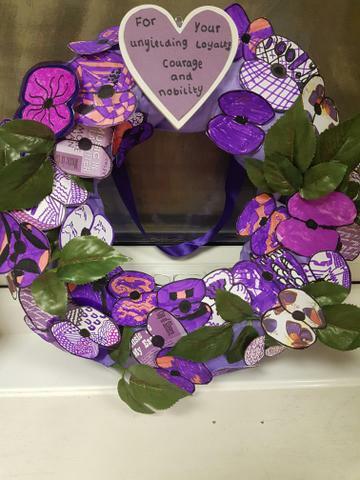 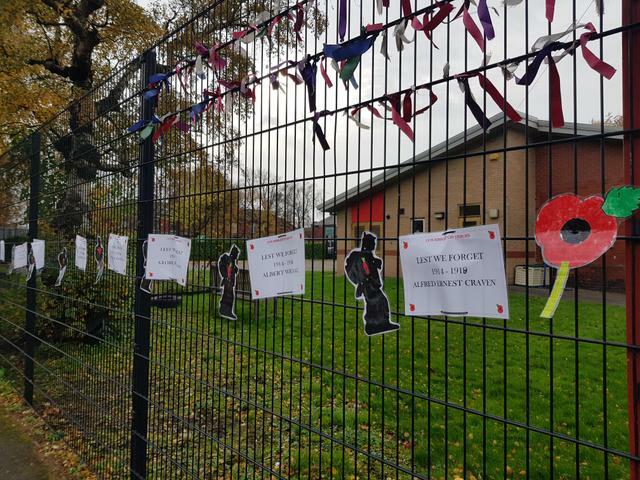 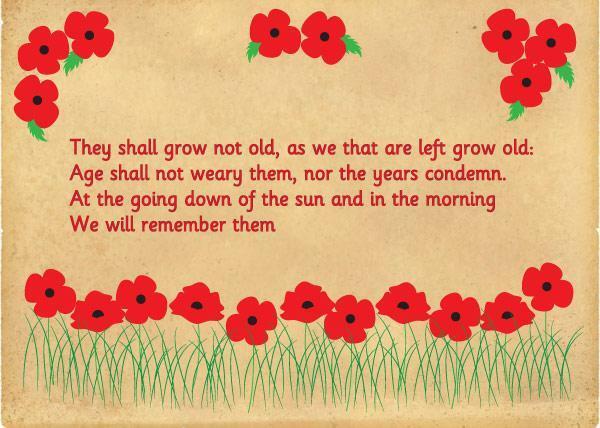 You can see a clip of our wonderful children during our Remembrance service at the link below.